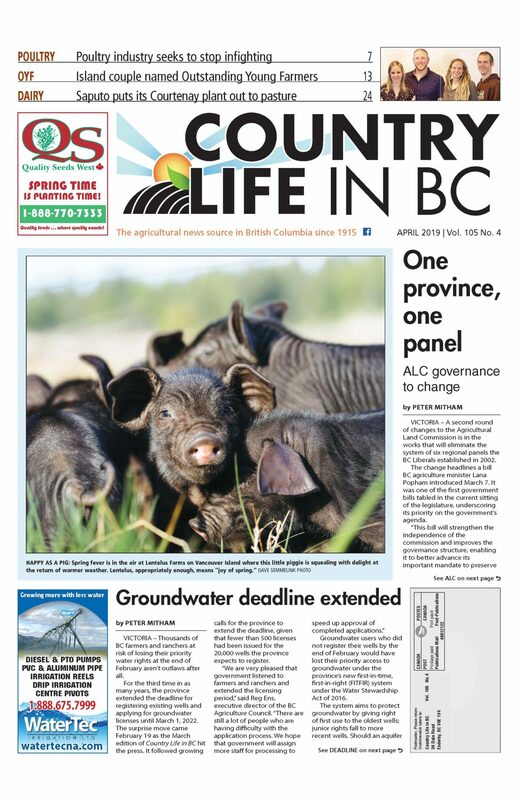 Sales of farm properties in BC rose 57% in 2018, according to the latest property transfer data from the BC Ministry of Finance. The full-year figures, released at the end of January, show that 1,547 farm properties changed hands in 2018, up from 987 in 2017. Sales activity was steady throughout the year, with between 110 and 140 sales typically registered each month. The two peak months were May and December, when 161 and 154 properties changed hands, respectively. Sales were concentrated in the Northern Rockies-Peace, Fraser Valley and Metro Vancouver regions. Sales in each totalled 262, 216 and 148, respectively. However, the top three regions accounted for just 40% of all sales, reflecting the broad geographic spread of activity. The regions that saw the most dramatic increase in sales activity included the East Kootenay, Columbia Shuswap, Cowichan Valley and Central Okanagan. 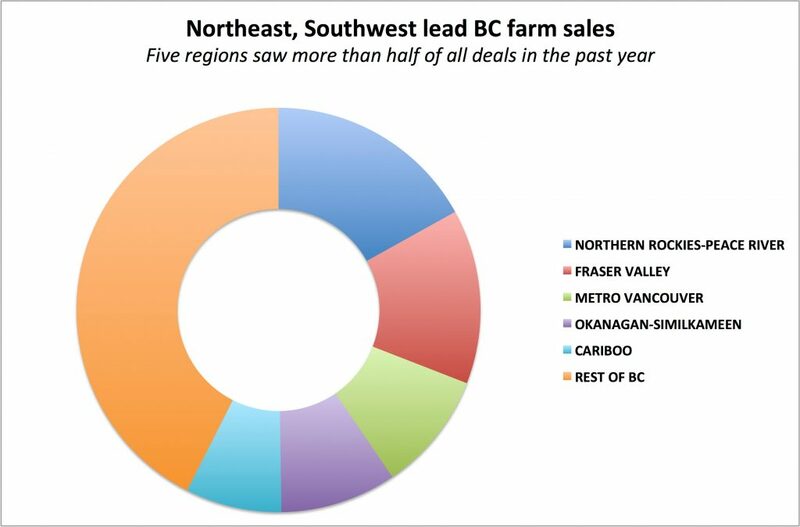 The four regions saw sales increase by more than 200%, with sales in the East Kootenay tripling to 25.